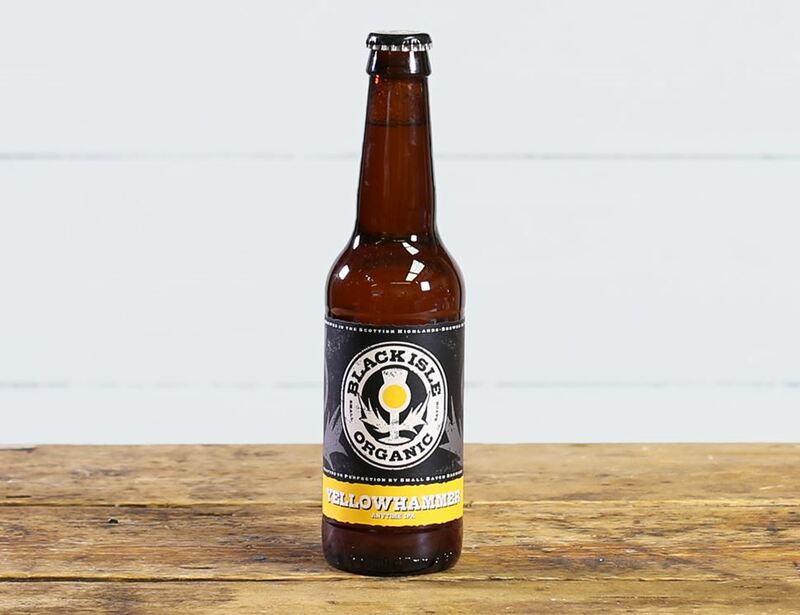 Black Isle Yellowhammer is a golden, straw-coloured pale ale with a refreshing grapefruit aroma. It’s cold filtered, unpasteurised and the winner of numerous awards. In 2009, it was named ‘Champion Beer Of Scotland’.